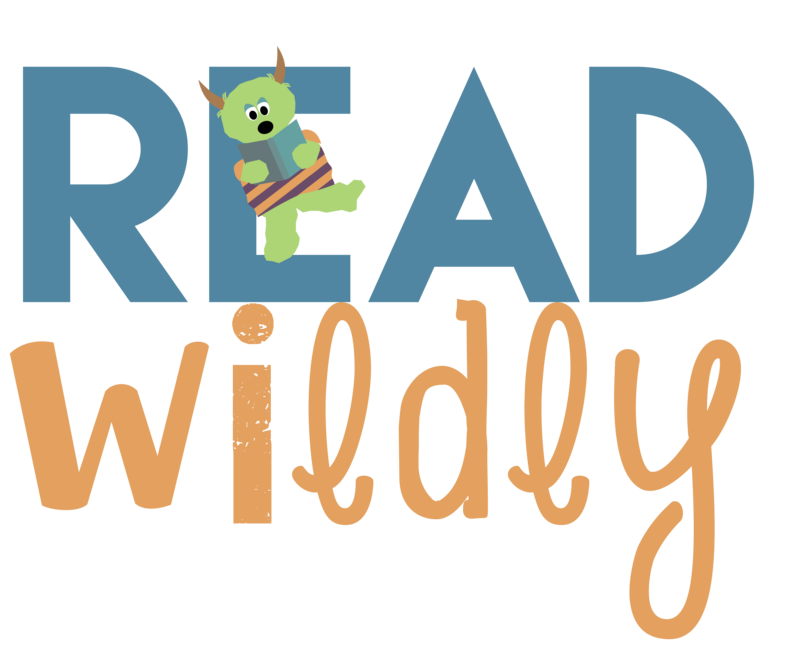 All ages are encouraged to “Read Wildly” this summer! Earn chances to vote for a community prize by reading all summer long. We’ll also have some “wild” programs for kids, teens, and adults! Click here to register or log hours! If you participated last year, you can sign in with your previous username and password. From there you'll be prompted to sign up for the new program! 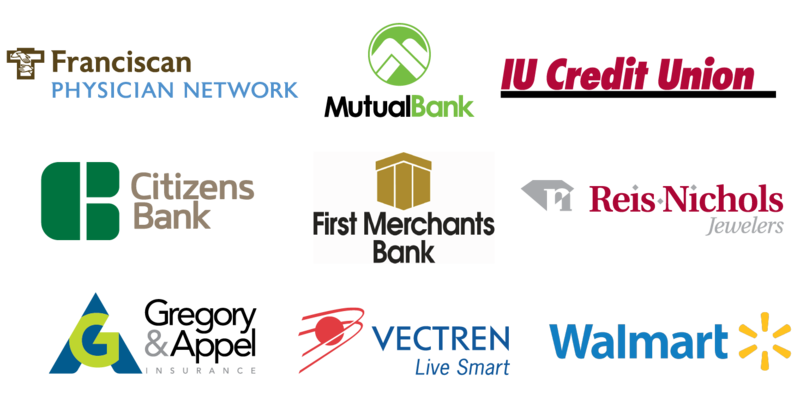 Thank you to all of our Summer Reading sponsors!